Beebe Mechanical Thunder Bay sells and maintains the highest quality of supermarket refrigeration to ensure your customers’ safety and food freshness. 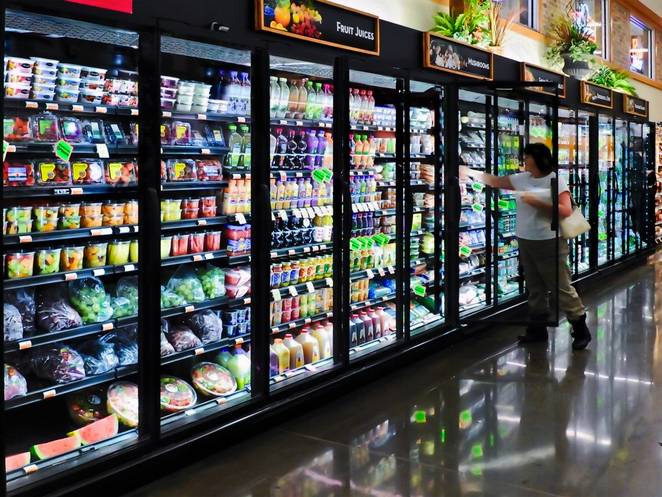 Our refrigeration experts perform regular maintenance on your refrigerators and self-contained display cases to ensure crisper vegetables and fresher dairy and frozen foods. Our 24-hour emergency service protects your products and your store’s budget. We also sell and service soft ice cream units and ice machines!